ABC Nightline's segment on Maharishi Vedic City has been postponed; we look forward posting its new broadcast date! Watch our newest sustainable Vedic home being built, step by step! The Maharishi Vastu Coordinator Training course was completed by over 500 participants in 70 Countries. Greenest Office Building in Maryland. 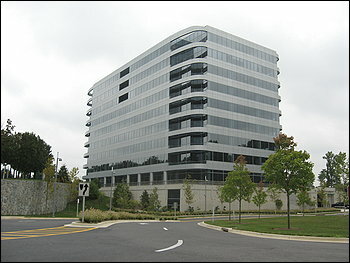 The Fortune-Creating office building 2000 Tower Oaks Blvd has been awarded the title Greenest Office Building in Maryland by state Comptroller Peter Franchot. The comptroller’s office said the building is a "shining example for the rest of the state . . . because it has an economic value and an environmental value.